Iran’s regime has acknowledged the pressure on its economy, from long-term problems and American sanctions, by speaking of a “US plot” against the Islamic Republic. Interior Minister Abdolreza Rahmani Fazli issued the latest statement, cutting across the Supreme Leader’s assurances that the Iran will triumph and the “first-rate idiots” of the US will be defeated. Fazli echoed Donald Trump’s declaration of “maximum economic pressures” on Iran, as the US withdrew from the 2015 nuclear deal and imposed comprehensive sanctions from November 5. At the same time, the Minister insisted that the regime could meet the challenge, despite a reduction of almost 60% in its oil exports since April. We are aware of all the possible pressures of the enemies and all of the current pressures have been taken into account. Knowing all these restrictions and the country’s capacities, we believe that we are capable of managing the country despite all these pressures. 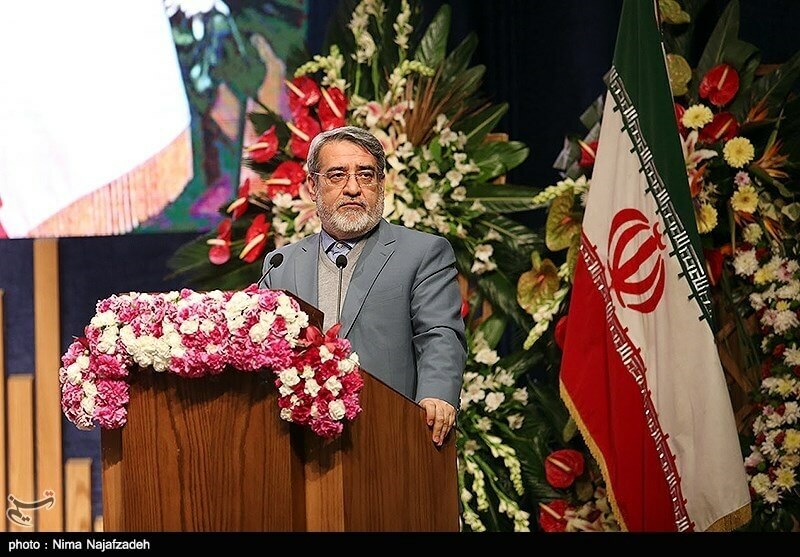 Fazli tried to rally support while impliciting reiterating the regime’s warning of “Sedition 2019”, a reference to the mass protests after the disputed 2009 Presidential Election. “The enemies’ pressure is essentially targeting the people,” he said. Despite the Supreme Leader’s proclamation of a “Resistance Economy”, the Iran Parliament Research Center is forecasting a recession of 2.6% to 5.5% by March 20, depending on the level of oil exports. The International Monetary Fund forecasts a 3.7% contraction in GDP in 2019. NextEA on Monocle 24 and BBC: Donald Trump, Russian Agent?